Return iOS system to the normal state. 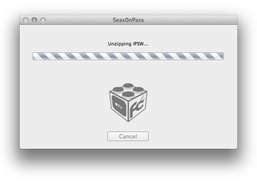 Fix iTunes errors and syncing problems on Mac. Print out your text messages and iMessages from your iPhone or iPad. 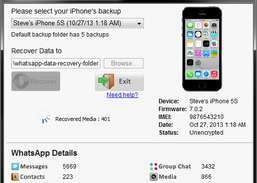 Extract and recover WhatsApp data from iPhone backups on your Mac. 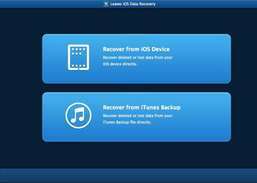 Recover lost files from iOS devices (iPhone, iPad and iPod touch) and iTunes backups. iPhone/iPad/iPod touch Free Mac Data Recovery Software. 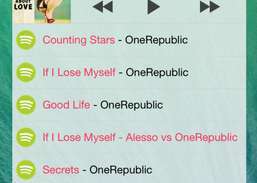 Recover iTunes backup password for iOS devices, including iPhone, iPad, iPod touch 6/5.